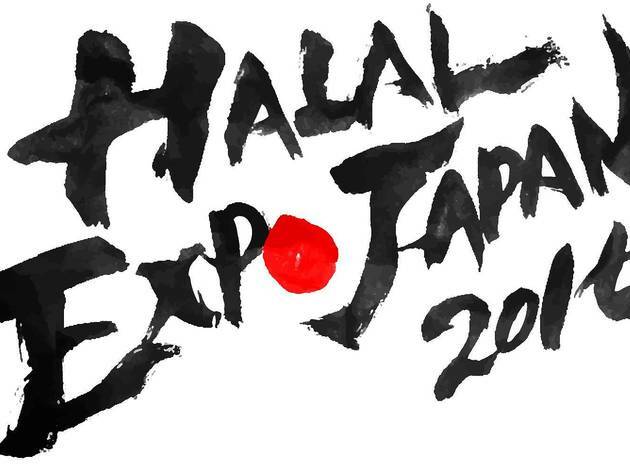 With the recent increase in visitors from Southeast Asia (Indonesia and Malaysia in particular), some businesses in Japan are trying hard to be halal-friendly. 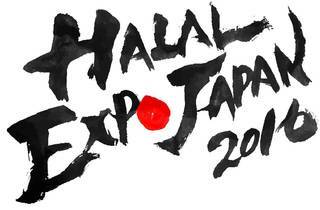 Enter the Halal Expo Japan, a two-day affair with a host of halal(-related) events. The highlight is probably the Modest Fashion Show, the first of its kind in Japan, which will see designers from around the globe showcasing their non-haram designs in collaboration with Moslema in Style – Tokyo's Bunka Gakuen has been invited too. If you happen to have a bad hijab day, word has it there will be hijab styling sessions too. For those looking to expand their knowledge, there will be multiple seminars with topics ranging from making your business more halal and halal travel to what opportunities there may be for Japanese businesses regarding the Muslim world. Halal for all, so to speak. Admission is free, but you can pre-register on their website for smoother entry on the day.